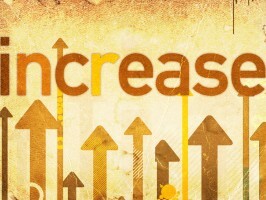 This Sunday is our final Sunday of INCREASE. Our topic is generosity – the remarkable joy that comes from radical giving. To get ready to worship with us on Sunday, you can listen to the song “No Chains On Me” by Chris Tomlin. To see the order of service for Sunday, click here.